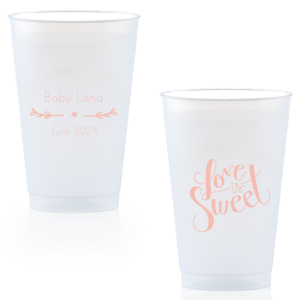 Throwing a baby shower is a cinch when you customize the details to fit your theme. 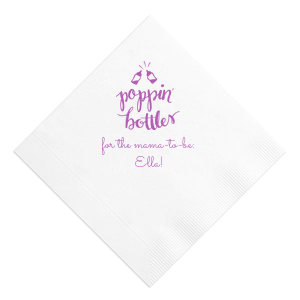 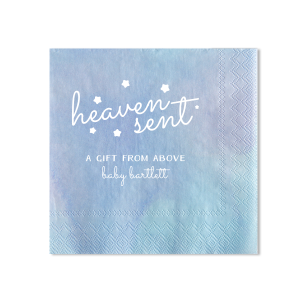 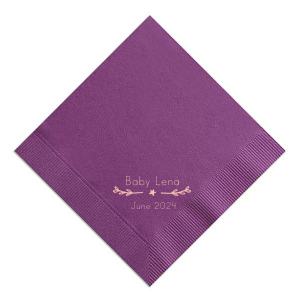 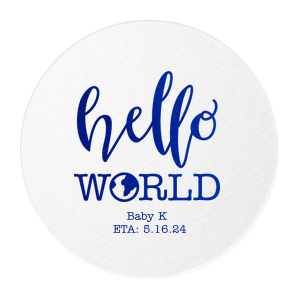 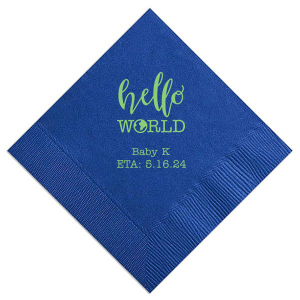 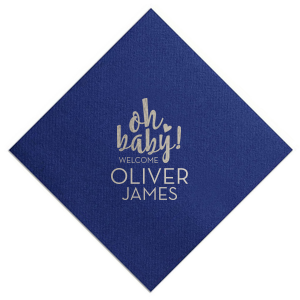 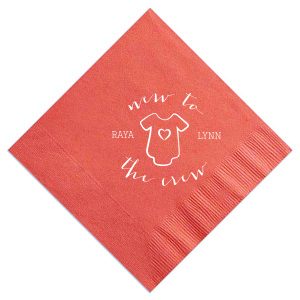 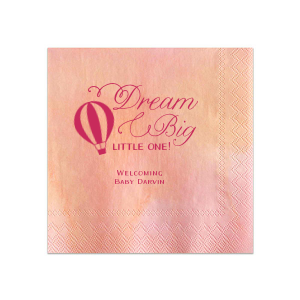 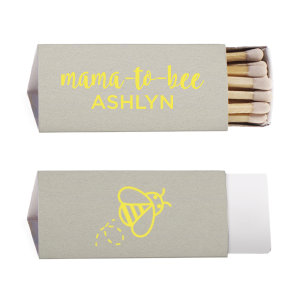 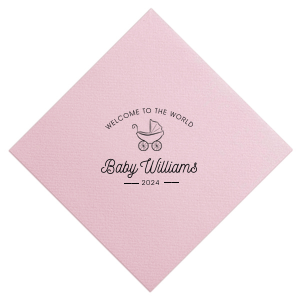 Create personalized baby shower invitations, favors and napkins that any mom-to-be would love right here on ForYourParty. 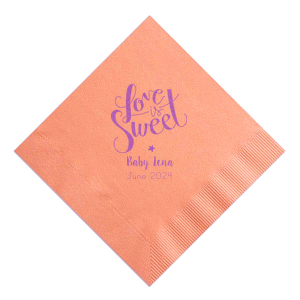 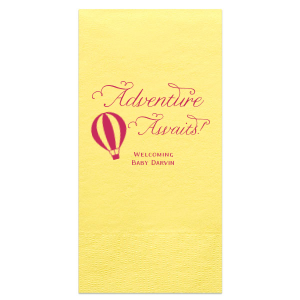 Sweet additions like candy favors and personalized invitations add a heartfelt, personal touch to the celebration. 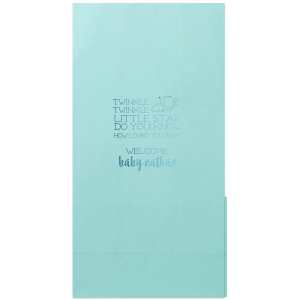 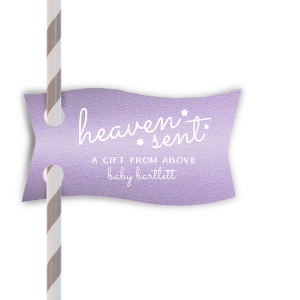 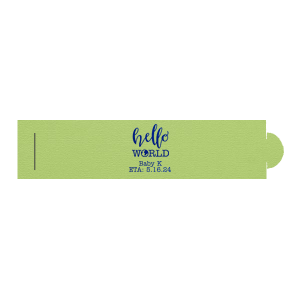 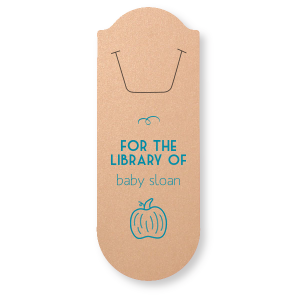 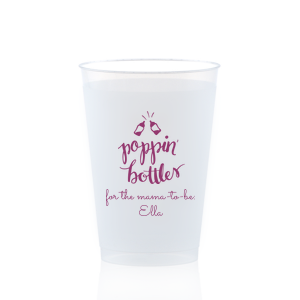 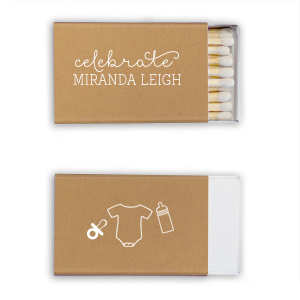 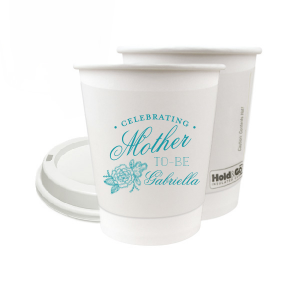 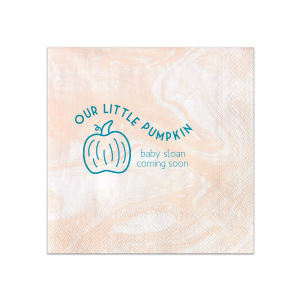 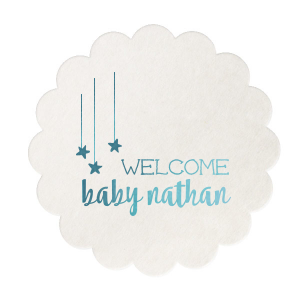 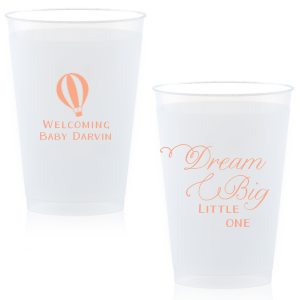 Customize one of our designs or create your own, brand-new baby shower design to apply to any of our products. 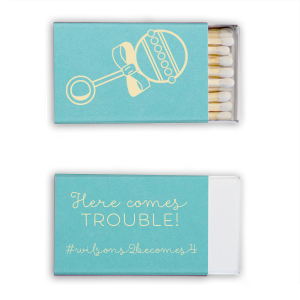 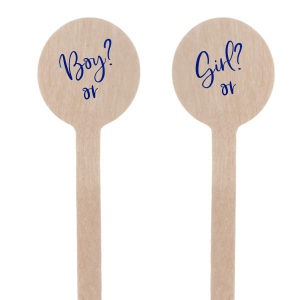 Planning a big gender reveal? 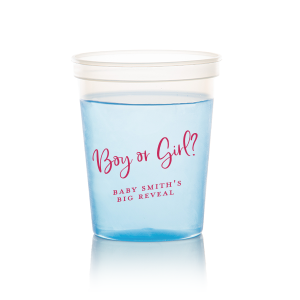 Whether "It's a Girl!" 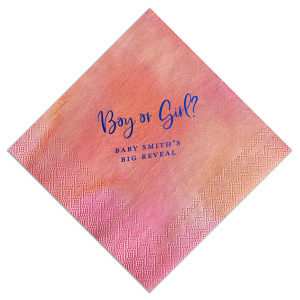 or "It's a Boy!" 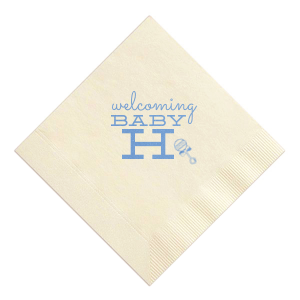 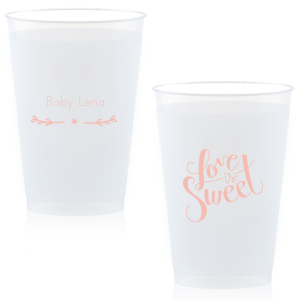 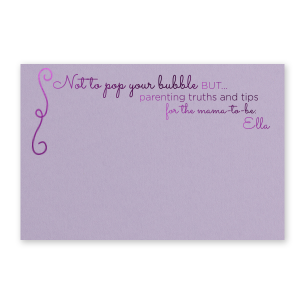 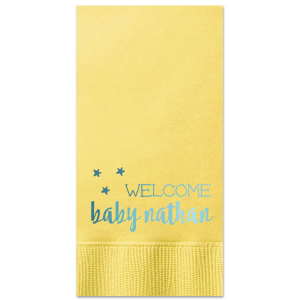 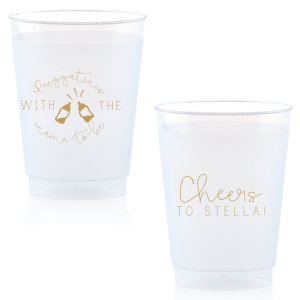 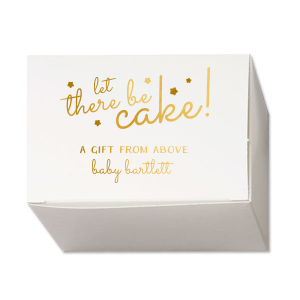 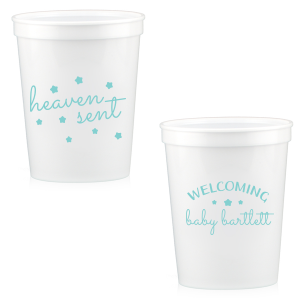 we have what you need to throw a fun, memorable baby shower.